OPPO R17 Pro King of Glory Custom Edition is set for a launch date in China on January 7. However, ahead of its official launch, the device is now available for pre-order sale in China. 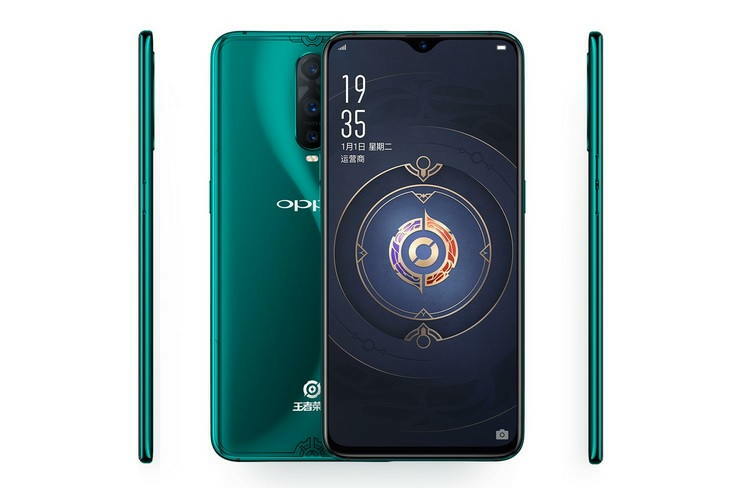 The new OPPO R17 Pro King of Glory Custom Edition variant has been designed in collaboration with Oppo and Tencent Games. The new variant features a theme of popular multiplayer online battle arena game called the “King of Glory” from Tencent Games. The OPPO R17 Pro King of Glory Custom Edition is now available for pre-order in China via OPPO’s online store for CNY 4,299 ($625). However, it is only available in a single RAM and storage option with 8GB of RAM and 128GB of internal storage. 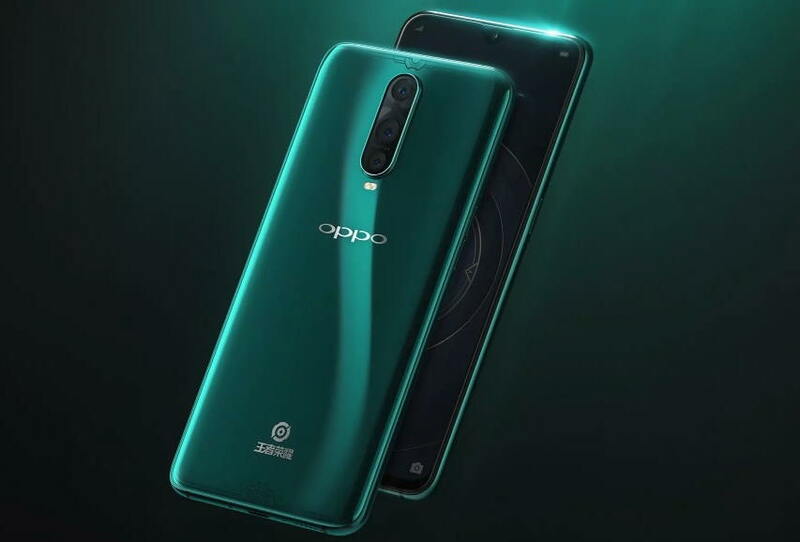 Users pre-ordering the R17 Pro King of Glory Custom Edition will also get a Bluetooth speaker M11 and a fantastic new year gift set from OPPO. The new OPPO R17 Pro King of Glory Custom Edition is no different from its standard variants. The device features, a 6.4-inch AMOLED display with 1080 x 2340 Full HD+ resolution and Corning Gorilla Glass 6 protection. To unlock the device, there is an In-display fingerprint sensor. OPPO R17 Pro powered by a 10nm Qualcomm Snapdragon 710 octa-core processor clocked at up to 2.2 GHz coupled with an Adreno 616 GPU. The smartphone packs 8GB of RAM and 128GB of internal storage. It runs on Android 8.1 Oreo based on ColorOS 5.2 out of the box. Talking about the cameras, OPPO R17 Pro features a triple rear camera setup on the back with a 12MP primary sensor, 20MP secondary sensor, and a TOF 3D sensor. On the front, it has is a 25MP AI selfie camera with an f/2.0 aperture. There is a 3700mAh non-removable battery that powers the device with SuperVOOC Flash Charge technology.